Fair week always brings cooler weather and the first glimpse of fall to Bulloch County annually. It is also one of Lori Grice’s favorite weeks of the year. 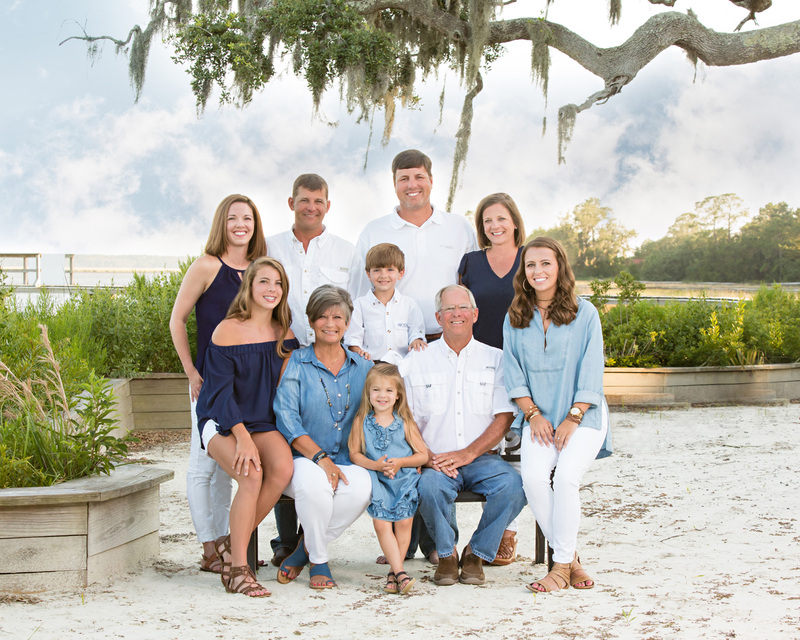 “Life is about creating memories and few things in Bulloch County bring family and friends together for special memories than the fair”, said Lori. 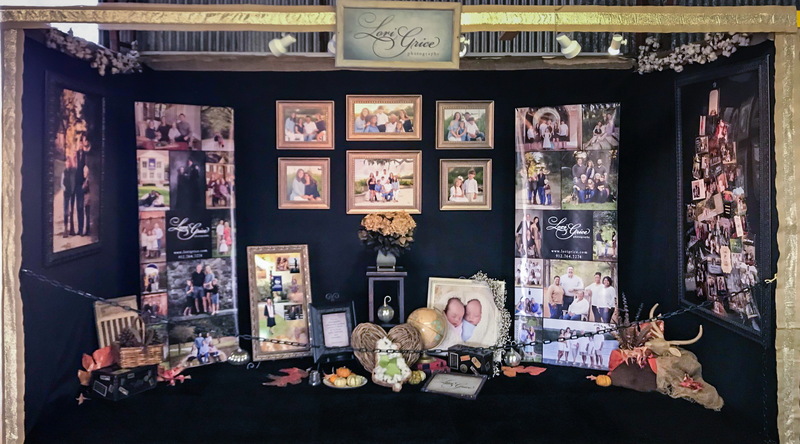 Another tradition Lori began nearly three decades ago is her annual fair booth, which allows her to share beautiful portraits her clients have commissioned her to create throughout the year. One of the families Lori selected to feature this year is the Hugh and Jeanne Anne Marsh family. Lori works with each client to design portraits that match the décor of their home and tell the wonderful story every family has to share. This commission was no different. The Marsh family has owned property on Colonels Island for years so that added to the sentimentality of the portrait. Once the portrait session was complete, Lori reviewed the body of work with Jeanne Marsh and suggested a grouping of portraits to capture each family individually, the grandchildren and the family as a group. Lori selected the perfect frame molding to match the portraits and their home. Once finished, Lori and her team will deliver and hang the portraits. If you are looking for the perfect gift for your wife, mom or grandmother, there is no gift they will cherish more than a Lori Grice Portrait. Gift certificates are available for Christmas, Baby Shower and Birthday gifts. Lori also has a limited number of portrait sessions available before Christmas, including Thanksgiving week which is a perfect time to commission Lori to create a portrait while everyone is “Home for the Holidays”. Take a second and visit Lori’s booth as you enter the Kiwanis Fair this year. Like Lori Grice Photography Facebook page @Lori.Grice.Photo, take a selfie and post it as a comment on her Kiwanis Fair Booth post on her Facebook page and you could win a free session and a 16×20 portrait that will be featured at next year’s fair. 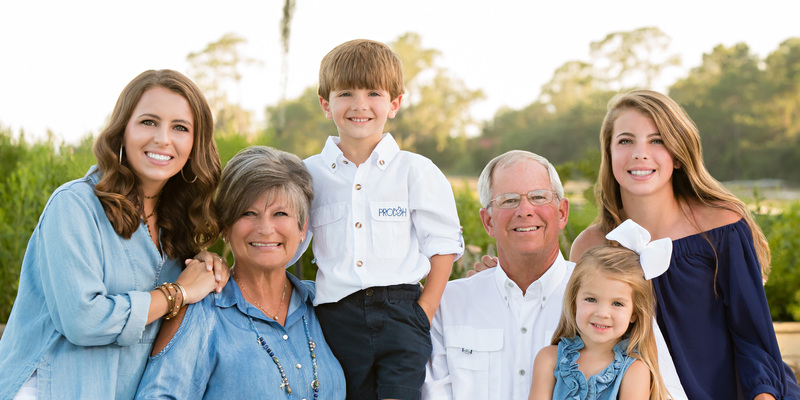 Lori Grice is Statesboro’s only Certified, Master Photographer. She operates a full service, licensed and insured studio located at 34 East Main Street in downtown Statesboro. View her website at www.LoriGrice.com or contact her at 912-764-7274 or info@LoriGrice.com.